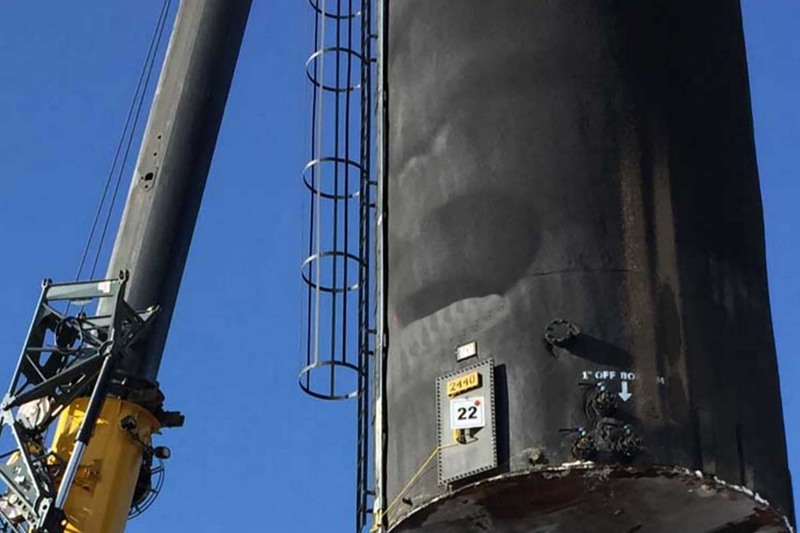 Vertex is capable of delivering and ensuring the proper setup and tear down of fluid containment equipment in a safe and efficient manner through our fleet of trucks, transports and pilot vehicles. 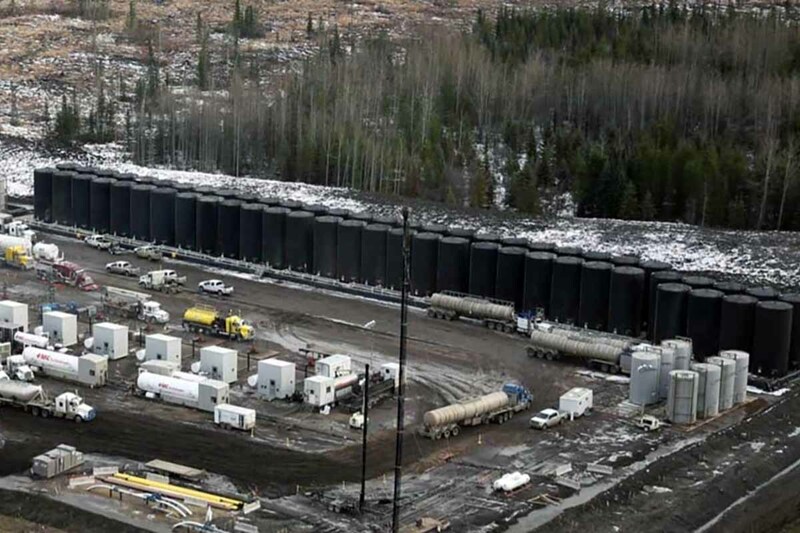 Taking a total project management approach throughout the lifecycle of your project, Vertex considers logistics, mitigation, remediation and preemptive environmental controls during the setup and take down of your temporary tank farm. With a large company owned and maintained transport fleet, Vertex is capable of providing a convoy delivery to ensure your setup schedule is met. 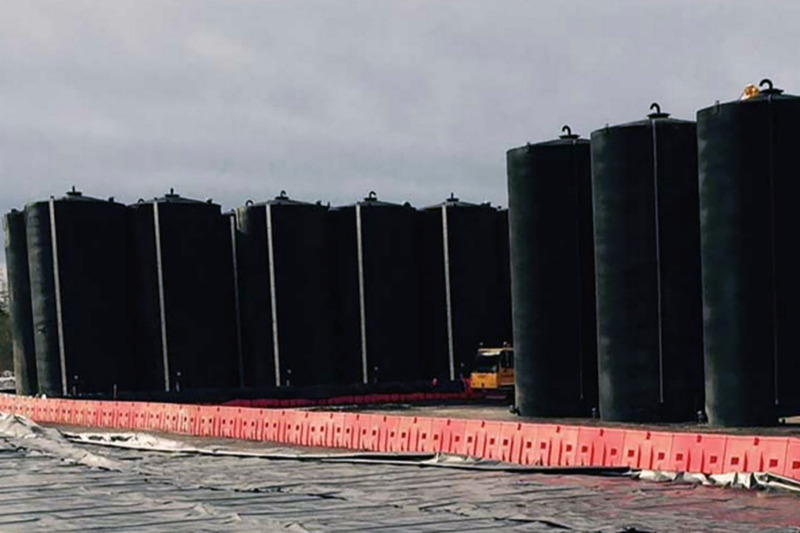 We also utilize innovative equipment such as hydraulic tank cradle trailers that remove the need for pickers to set tanks in certain situations. 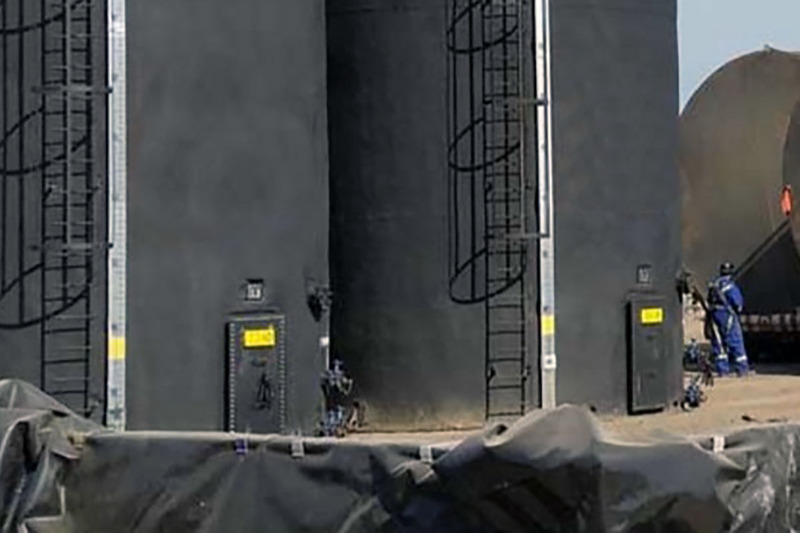 This approach to tank hauling, delivery and setup saves our clients both time and resources.